iNTD is made up of an internationally leading team of scientists and clinicians. We set up an international registry for the documentation of clinical data from patients with neurotransmitter related disorders. As a collaboration of internationally renowned researchers, we perform cutting-edge research on neurotransmitter related disorders with the goal to transform our results into novel advanced clinical approaches. We want to identify and understand the pathomechanisms involved in neurotransmitter deficiencies. The major goal of Network I is to set-up a web-based patient registry for inherited defects of biogenic amines, pterin, folate, serine, glycine an GABA metabolism. This aims to provide a basis for improving our understanding of the epidemiology, genotype/phenotype correlation and outcome of these diseases, their impact on the quality of life of patients, and for evaluating diagnostic and therapeutic strategies (www.intd-registry.org). Based on the evaluation of current known diagnostic and therapeutic strategies, consensus care guidelines will be developed. 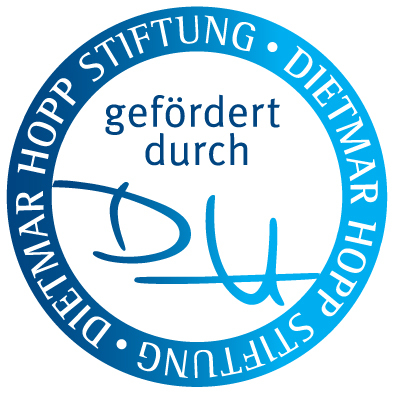 For further information about the iNTD study please contact Dr. Kathrin Jeltsch (study coordinator). The aim of this project is to develop a consensus guideline about diagnostic and treatment of these disorders in the framework of iNTD with international experts in this field. 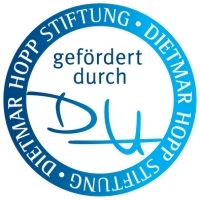 The aim of the project is to define a clinical scale for Parkinsonism-Dystonia–Rating which enables an objective clinical evaluation of the movement disorder in pediatric patients and allows comparable, reliable follow-up. 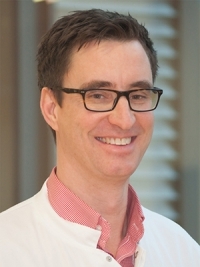 Prof. Dr. Thomas Opladen, MD is a trained Pediatrician with a special focus on neurometabolic disorders. In 2008 he finished his pediatric training and did degrees on Pediatric Metabolic Medicine, Pediatric Intensive Care Medicine, and Child Neurology. He founded the iNTD network (International Working Group on Neurotransmitter related Disorders) and established the iNTD patient registry. In 2017 he was appointed Associate Professor at the University of Heidelberg. 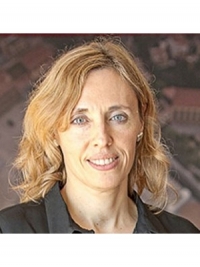 Àngels Garcia Cazorla received her degree and Ph.D. in Medicine from the University of Barcelona in 1993. She completed her clinical and scientific training in Inborn Errors of Metabolism and Neurometabolic Disorders at Hospital Necker (Paris) and the University of Columbia (New York). 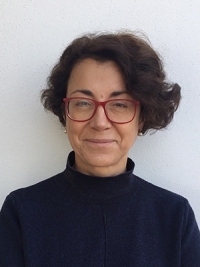 She is currently the coordinator of the Neurometabolic Disorders Unit and of the research work into neurotransmission mechanisms and neuronal communication in this group of diseases at Sant Joan de Déu Barcelona Children’s Hospital. Dr. Kurian is an academic pediatric neurologist who has worked at Great Ormond Street Hospital since March 2011. 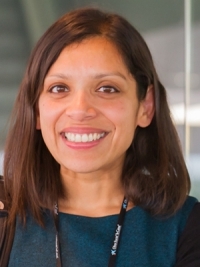 She is also affiliated to the Neurosciences Unit at the Institute of Child Health, UCL. She received her medical degree from the University of Cambridge and her pediatric training at RCPCH London. In December 2010 she received her Ph.D. in human molecular genetics from the University of Birmingham. She is highly interested in movement disorders, neurotransmitter diseases, and neurogenetics. 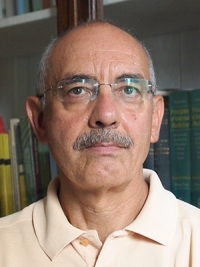 Prof. Vincenzo Leuzzi is a world-reknown pediatric neurologist working at the Department of Neuropediatrics and Pediatric Psychology. 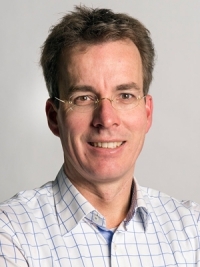 Prof. Michèl Willemsen is practicing pediatric neurologist at Radboud University Medical Centre (Radboudumc), Nijmegen with expertise in: Neurology, Pediatrics and Clinical Chemistry. Dr. Pearson is a pediatric neurologist with specialty training in movement disorders. She obtained her medical degree from the University of Adelaide Medical School in Australia, and then pursued postgraduate residency and fellowship training in child neurology and movement disorders at Columbia University in New York. 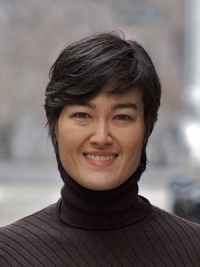 She is currently Associate Professor of Neurology at Washington University in St. Louis, where she directs the program for Pediatric Movement Disorders and Cerebral Palsy. Her research interests are pediatric neurotransmitter disorders, including the natural history of aromatic L-amino acid decarboxylase (AADC) deficiency, gene therapy for AADC deficiency, and the characterization of childhood movement disorder syndromes including dystonia and parkinsonism. Dr. Roser Pons is Assistant Professor of Pediatric Neurology at the First Department of Pediatrics of the National and Kapodistrian University of Athens. Medical and Scientific Advisory Board of the Pediatric Neurotransmiter Disease Association and of the AADC Research trust. She works as pediatric neurologist and movement disorder specialist at the Children’s Hospital Agia Sofia where she is involved mainly in patient care of children with complex neurologic disorders including neurometabolic diseases, rare neurologic diseases and also cerebral palsy. She is involved in clinical research that is based on the collaboration with multiple disciplines including genetics, biochemistry, rehabilitation, pathology, neuroradiology and biomechanics. Her main research areas include the genetic basis of rare diseases associated with movement disorders. We are highly interested in further collaboration partners throughout the world. Get in touch! © Copyright | Imprint | Disclaimer | iNTD-online.org | All rights reserved.